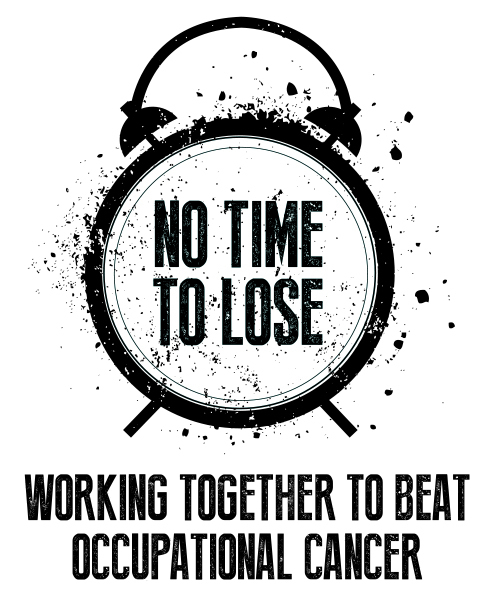 Last November, the Institution of Occupational Safety and Health (IOSH) launched a campaign with the support of Macmillan Cancer Support, business leaders and academics, called No Time To Lose, designed to draw attention to the scourge of occupational cancer – a development that should also emphasise the importance of the right asbestos surveys in Birmingham and UK. However, occupational cancer isn’t just a consequence of asbestos exposure, with such other work-related carcinogens as silica dust and diesel exhaust fumes contributing to conservative estimates of around 8,000 cancer deaths, of 14,000 people who contract the disease in the UK every year. Across the world, more than 666,000 people a year die from occupational cancer – one every 47 seconds. Despite these figures being much higher than those for fatal workplace incidents, the invisibility of carcinogens, together with the long latency of their effects and the lack of knowledge around them, means that insufficient work is being done to bring down these immense numbers of cancer registrations and deaths. That’s why the campaign has called for governments and employers to work together to beat occupational cancer. The proposed measures of the IOSH – which is the largest professional occupational safety and health organisation – have subsequently included a national database of work-related carcinogen exposure, apprentice awareness training, greater research into the potential cancer risk of new technologies and an increased emphasis on occupational cancer in medical courses. The Chartered body has also urged businesses to sign a pledge demonstrating a commitment to controlling their own levels of workplace carcinogenic exposure. IOSH has also drawn attention to many of the most prevalent myths related to occupational cancer, such as that asbestos is the only cause of work-related cancer and work cancer cases are in decline. Imperial College London’s Dr Lesley Rushton, who led the most recent research into the UK’s work cancer burden, added: “There’s no excuse for young people entering into work and being exposed. And we need innovative ways to get key messages to the self-employed and those working in smaller businesses. Many of those organisations and individuals contemplating asbestos surveys in Birmingham, Nottingham, Yorkshire, Newcastle or elsewhere in the country will be interested to read of the launch of a new asbestos safety campaign by the Health and Safety Executive (HSE). Adding particular intrigue to the campaign is the backing of former Nottingham Forest footballer and manager and all-round football hero Stuart Pearce, who has revealed that he may have breathed in the deadly substance during his four years as a part-time electrician in the early 1980s. The one-time Newcastle United man worked in the trade during his early days as a footballer, and said that there was a genuine future possibility of him developing a fatal asbestos-related disease. He urged tradesmen and women to educate themselves on the lethal fibre and adopt suitable protective measures. The football hero, who started his career with Wealdstone and also played for Coventry City, West Ham United and Manchester City, pointed out that the substance remained present in the walls, ceilings, floor tiles and guttering of many buildings built prior to 2000. Pearce added that it “really could mean the difference between life and death” for people to make themselves aware of where asbestos can be found and how to safely deal with it, even on such basic jobs as drilling holes and sanding. Much of the fibre that was formerly used for the insulation of buildings has not been removed, raising the risk that in the event of its disturbance, it could be inhaled and cause serious – often deadly – lung disease. The HSE has said that the 5,000 deaths per year that can be attributed to asbestos is higher than the number of people killed on the roads. That is another indication of just how crucial it is for organisations to be suitably proactive by organising the right asbestos surveys in Birmingham, Teesside, Sunderland or wherever in the UK they are based.